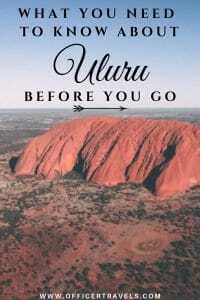 5 Things we’d wish we’d known about Uluru before our visit! Uluru is a place that’s been high on our bucket list for many years and 2018 was the year we finally got to see it in all its glory. 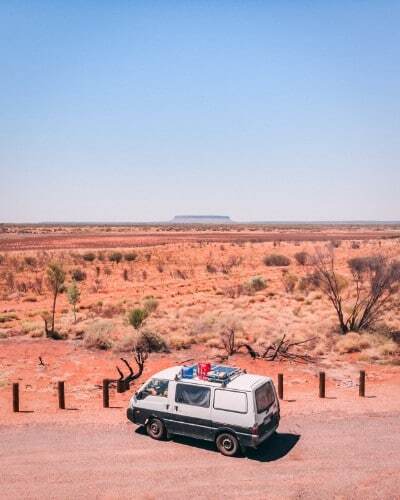 We often say a place was better than we expected, but Uluru blew away every expectation we had and made the long road trip through the outback to get there so much sweeter. 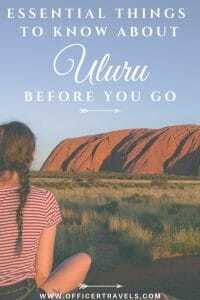 There are a few things we wish we’d known before getting there though, so to help you avoid any disappointment here’s a guide to help you make the most of a visit to Uluru. 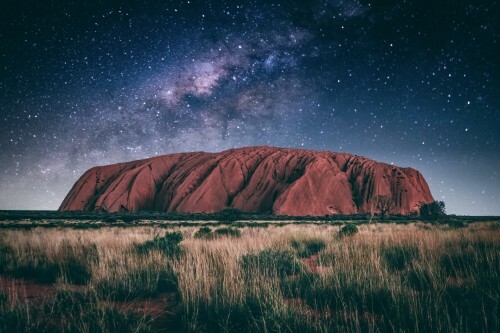 Nothing will prepare you for seeing Uluru at night, surrounded by stars. Ok, I’ll start with the most important one and one that should have been obvious to us but wasn’t; the park fees. 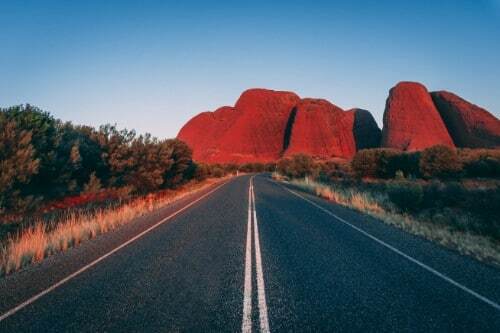 Uluru lies within a National Park called ‘The Uluru and Kata Tjuta National Park’, Kata Tjuta being a cluster of similar (but bigger) rocks more commonly called ‘The Olga’s’. Unlike any other National Park in the Northern Territory, you have to pay an entrance fee in order to explore these rock formations. I’m sure if you’re going with a tour company this fee is included but for those who are doing a self-drive tour of Uluru, you’ll have to pay on the gate. Don’t panic though, as we did, this fee covers you for three days. There’s a couple of different options depending on how long you want and whether you’re a Northern Territory local. Assuming you’re not, the three-day fee is $25 per person. We arrived in the area at lunchtime so we chose to wait until the following day before entering the park. This made sure our first day was a full one; something else to consider. If you want a little longer, there’s also a yearly pass option for $36 per person so if you’re around for a week this really is the better choice. Once you have your entry ticket you’ll need to keep them on you while you’re walking around the park as rangers do random checks to make sure people haven’t entered through surrounding sand dunes etc. 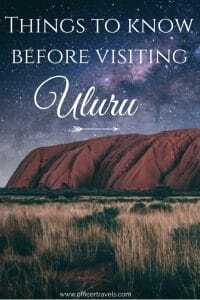 This is probably the most important of the things to know about Uluru before you go, as it can hugely impact the experience you have in the red centre. Uluru National Park has different opening times depending on the season, that we expected. 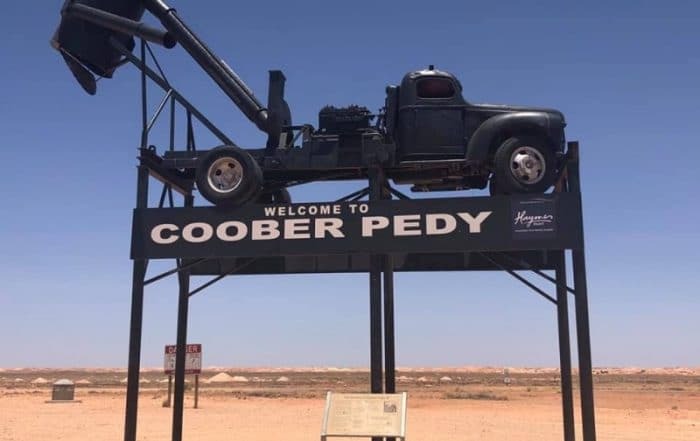 Summer gets bloody hot in the Red Centre (it hit 47’ during our visit!) so during this season they open early to allow you access while it’s cooler. What we didn’t realise was during the summer months they actually close some of the walking tracks and lookouts depending on the weather forecast for that day, lucky for us we didn’t have a limited amount of time at the Uluru National Park, but if you do it’s definitely something to consider. 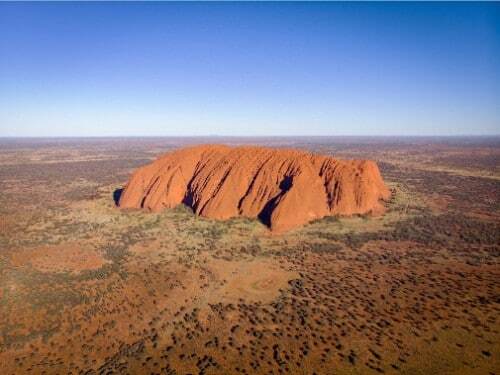 The Uluru climb is closed from 8 am if the weather is forecast to reach 40’c. 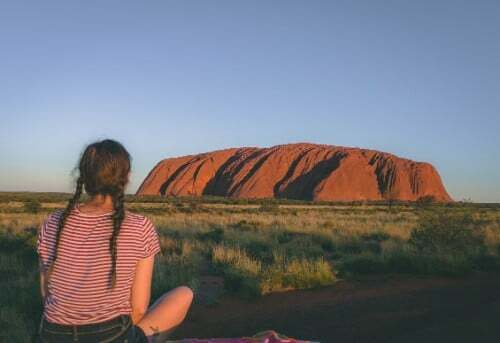 It’s also closed if the winds are too strong or if there’s an Aboriginal ceremony in place – We’d personally recommend against doing the Uluru Climb though as many of the elders have requested it be banned to protect the rock as well as to preserve it’s spiritual meaning to the tribe. There are talks of the climb being closed permanently in Jan ’19. The North East section of the Uluru base walk is closed after 11 am if the weather is forecast or reaches 40’c. This means you can only do the first and last section of the walk from their respective car parks. They’re still worth doing, but doing the entire base walk gave us a much better idea of just how big Uluru really is so it’d be a shame to miss it. The Valley of the Winds walking track at Kata Tjuta is closed from 11 am if the weather is predicted to, or reaches 36’c – this walk is really worth doing early and it turned out to be perhaps our favourite walk in the park! 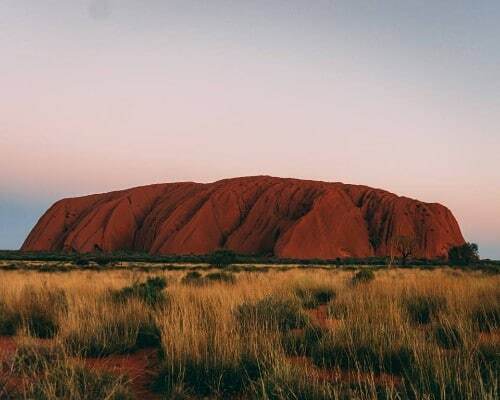 The National Park also offers short walks with an Aboriginal Ranger to help you learn more about the culture and spiritual beliefs surrounding Uluru. These tours run from 8am and 10am lasting for about 2 hours. Should you do the Uluru Base walk barefoot? Hell yes! 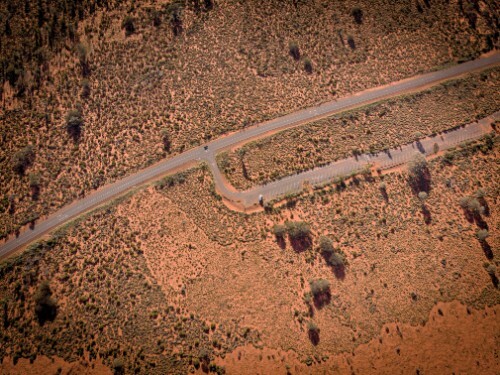 We knew there wasn’t much around Uluru, it’s in the middle of nowhere so expecting a mini-city would be naive. What we didn’t realise was quite how much of a monopoly the Yulara resort has on accommodation in the area. If you want to camp in luxury with ok’ish views of Uluru and still be close to the national park (just 5 minutes up the road), you have no choice but to stay at the Yulara resort and pay upwards of $40 a night for an unpowered site. We had a nosey around the campsite before we made a decision as you do, and after seeing how close the pitches are to each other we decided to head out of town to the closest free camp and enjoy a bit more privacy. The free campsite near Uluru is about 20 minutes away from the national park but if you have a 4wd it gives you the opportunity to camp on the top of the sand dunes with an amazing view of Uluru at sunset – something you don’t get at the Yulara resort without walking to one of the lookouts just outside of the camp areas. This campsite does have a concrete area that is quite close to the road but it’s close enough to the dunes for you to take a walk for sunset views. There’s also drinking water, picnic benches and campfire spots available too. Another big thing to know about Uluru before you go is if you’re not staying on Yulara resort, you won’t be able to buy anything from the bottle’o/Alcohol shop so if you want a drink while camping at Uluru bring it with you. You can, however, use the shop, public toilets and service station. Signal and Wifi isn’t that bad! We’d planned/expected to be off-grid for our entire time in the red centre. We sent our Christmas and New Year wishes to friends and family early just in case and had a plan in place for if we needed to contact anyone in an emergency. It turned out we didn’t really need to worry about phone signal at Uluru! While signal throughout the outback is patchy, as soon as you hit the free campsite near Yulara signal across all our networks (Optus / Kogan (Vodaphone) / Telstra) hit 4g. We used 3 Networks for our outback road trip to boost our chances of getting signal if we needed to make an emergency call. Thankfully we didn’t but if you want to know who came out best; it was Optus and Telstra. Yes! Please send me Newsletters, freebies and product updates. I know we were there during summer, most people have more sense than that so this could be the reason. We were also there over Christmas so there could be that too I guess. That being said, other than one time at the fuel station (on boxing day) the number of people around was easily half as many as we were expecting. We saw only a handful of people on the Uluru Base walk, the Kata Tjuta Valley of winds walk was busier but by no means the hustle and bustle that we were expecting for such an iconic landmark. The only time it got ‘crowded’ was at sunset when the small viewpoint car park got half full. Pro tip: Get to the sunset view early and sit on your roof. 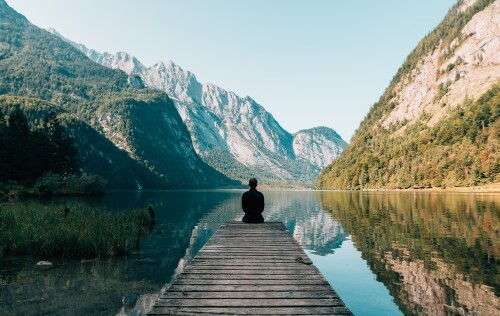 It might be quiet but you can guarantee people will flock to where people already are, instead of spreading out. We sat on the roof and got amazing uncrowded views over the top of people. Yea this one was obvious and something we did know prior to visiting. 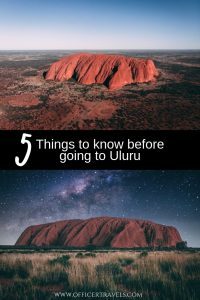 BUT we’ve spoken to a lot of people since our visit who didn’t know… So just in case, this really is one of the most important things to know about Uluru before you go. Uluru is a sacred place to the Aboriginal people of the area. Like the Thaj Mahal is to India, Mosques to Muslims, the Vatican to Catholics, it’s their holy site and needs to be respected. All along the Uluru base walk, you’ll see signs requesting no photos be taken of that particular area as well as reminders that climbing on the rock is disrespectful. It’s easy as an outsider to their beliefs to think ‘well it’s just a rock’ but when you’re there, looking up at this huge structure in the middle of the desert it’s also easy to see how it bears so much significance to local culture. Don’t climb. Whether it’s the Uluru summit climb or just wandering slightly off track… don’t do it. Don’t swim. There’s surprisingly a lot of water around the base of Uluru. Water that in ancient times saved the lives of the traditional landowners. They now request you do not swim in the waterholes in the area to protect its history and sacred meanings. No photos. Almost the whole back section of the Uluru base walk is ‘off limits’ for photographs. Why? Because these sections hold great significance to the elders of the tribe and their stories, images and formations can only be seen in their original place and only by those who have been initiated to see them. Taking photos does the opposite of this, regardless if you believe or not. So put the camera away for this section and just enjoy the scenery. All in all, our visit to Uluru was amazing. 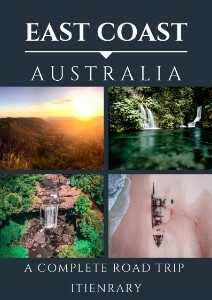 The national park as a whole is stunning and the epitome of what you expect Australia to be like. Even if you don’t have a car I would 100% recommend joining a tour (something we don’t usually say!) 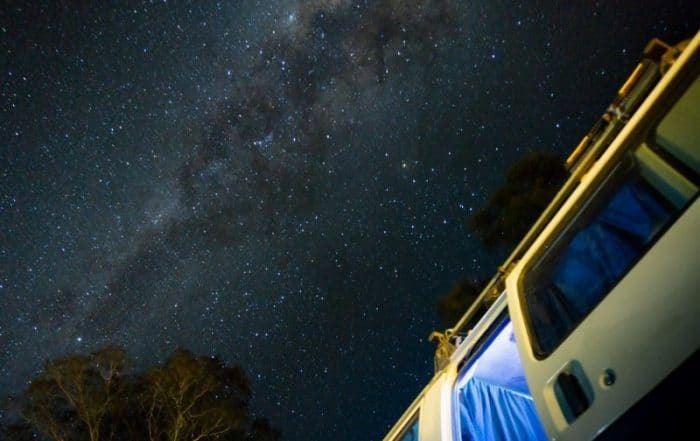 or booking a flight and making the most of the Yulara Resort shuttle bus. 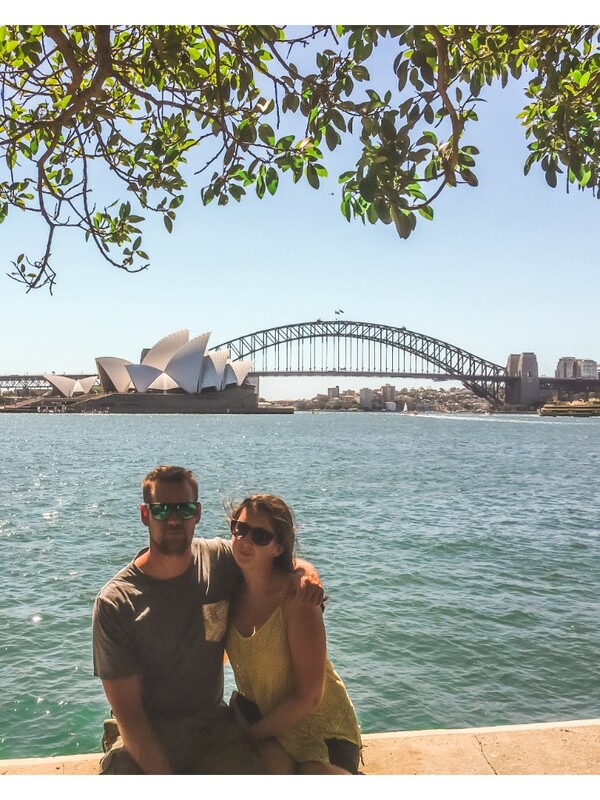 Coming to Australia and not visiting Uluru is like going to Paris and not visiting the Eiffel Tower. if you have any questions about our trip, feel free to join in the convo over on Facebook. We have heaps more outback posts lined up, as well as a few exciting announcements so if you want to stay in the loop, don’t forget to sign up to our newsletter.